If the bottom line for your focus group recruitment strategy is just to get people in seats, you’re missing out on the valuable potential that market research can deliver. Quality respondents provide invaluable insights. Your ideal candidates don't all jump at an invitation you’ve posted to Facebook or respond to other online correspondence. Bringing industry expertise into recruitment tactics makes all the difference. Industry expertise matters. It shows in how we conduct our everyday business. Over the years, we have adapted our methods to accommodate the nature of our clients' requests and project needs, from quick turnaround lead times to transparent communication. While many research partners tout significant numbers in their databases, not all work to keep them updated and maintained. Research partners who follow up with respondents and consistently upgrade databases deliver better candidates that meet screener requirements when specifics matter for pharmaceutical studies, or home ownership issues, or you need only senior citizens, etc. More qualified and refined databases can deliver just what is needed. Additionally, better maintained databases service last-minute requests more effectively. Research partners who review a project synopsis and immediately volunteer to begin working may not have been thorough. Quality recruitment relies heavily on expert consultation allowing the research partner to fully comprehend the scope of your study. Discussion should center on screener needs. 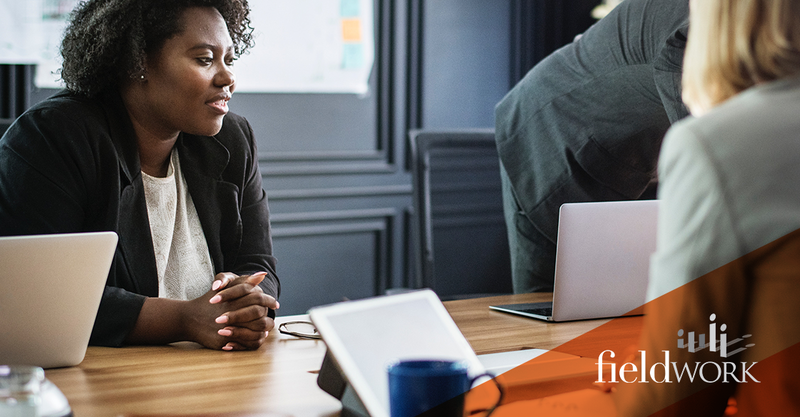 When recruiters fully understand the qualifications necessary, they can be much more helpful recruiting the right people to deliver quality insights. Consultations also develop proactive plans of action to identify potential challenges upfront, preparing to overcome obstacles from the beginning. Quality recruitment is not an individual effort. It is the product of skilled experts compiling expert knowledge and collaborating to produce results. A team of professionals is best equipped to address emergencies and implement problem-solving initiatives to meet recruitment challenges. Each member of the team examines the data, compares respondent responses and reviews other details to ensure your focus group respondents are the best possible fit for your study. Great teams handle recruitment details so you can tend to other priorities. Research partners who deliver quality recruitment updates keep you in the loop and aware about any surfacing challenges. Identifying issues proactively allows the opportunity to adjust the screener and still deliver respondents for an effective study. Often, research partners without this level of expertise wait until the last minute to notify partners that their recruitment efforts are not yielding quotas. Just like the email from the Nigerian prince who will wire you a million dollars, scams are out there promising the most comprehensive lists possible. While we pride ourselves in compiling extensive databases with qualified candidates, we can't deliver the kind of outlandish promises that these scammers propose. We carefully confirm each member of our database, after they opt in. Through telephone conversations, we diligently gauge interest and articulation. Don't fall for the bogus claims of companies who don't provide expertise and knowledge. 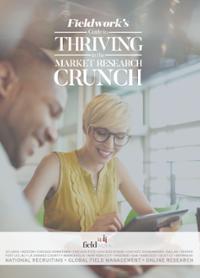 Don't let your next market research project be compromised by subpar recruitment. Know the tell-tale signs of quality screening and respondent delivery.